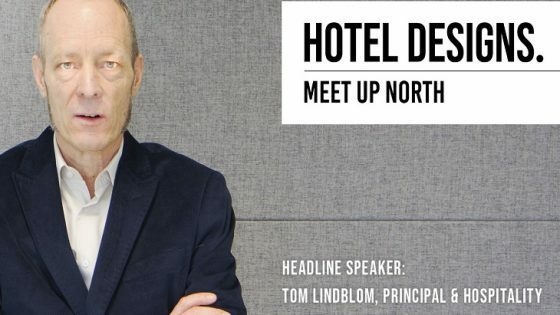 Following the Hotel Designs’ series, Designing Instagrammable, Apex Hotels has revealed a sneak peek at the fabulous, ‘Instagrammable’ interiors that lie within the £6 million extension to its hotel on London’s Fleet Street. The Temple Suite is considered the jewel in the crown of the multi-million pound extension, which also boasts four deluxe Grand Suites. 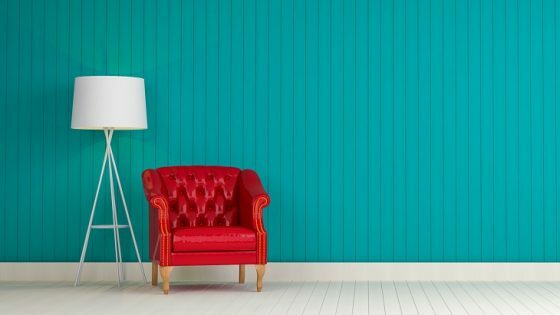 Each one is perfect for those looking for a new type of luxury in the capital, and those who want to witness #interiordesigngoals first-hand. 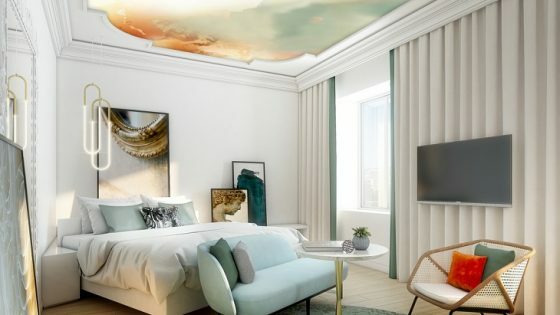 While the Grand Suites are already available to book, the outstanding Temple Suite has been kept under wraps – but now the first images have been released, showing exactly what potential guests can expect when the space opens for booking on March 3. 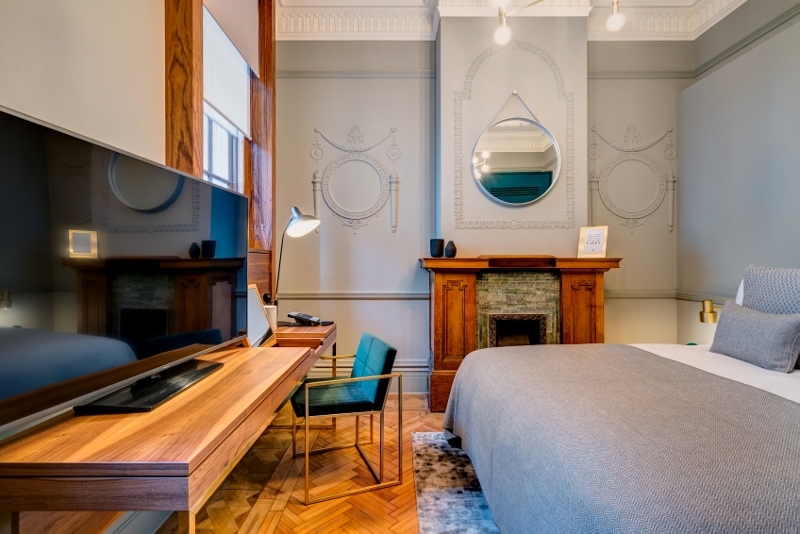 It includes original fireplaces, bespoke furnishings in rich jewel tones, luxury linens and a bathroom (complete with underfloor heating) that’s just begging for mirror-selfies to be snapped. Set within a Grade II listed building on the capital’s Fleet Street, dating back to 1912, the Temple and Grande Suites sit alongside ‘The Amicable Society of Lazy Ballerinas’ – a brand new stylish, decadent wine bar – and private dining rooms to really give guests a taste of the ‘suite’ life. 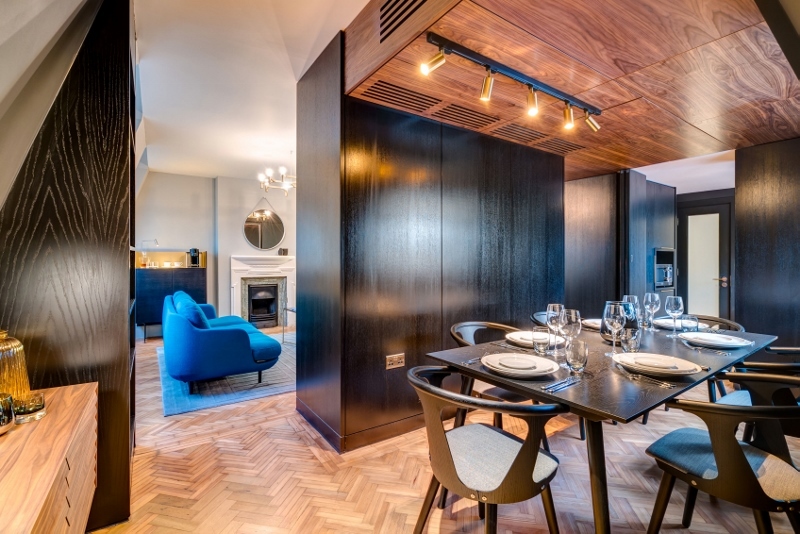 Guests can cosy up in the coolest of surroundings in the Temple Suite, which features a sophisticated grey colour palette that is injected with warmth thanks to the original parquet flooring and wall panelling. There’s a chance to relax on Scandi-inspired, bold furniture upholstered in rich velvets and textured wools, whilst snapping away at contemporary features including striking pendant lighting, and the intricately detailed glassware and accessories dotted throughout. Before languishing in luxury with access to a personal concierge service, guests can be whisked straight into their suite for a private, queue-free check-in before settling in with a welcome drink, testing out the luxury linens and making the most of the sumptuous surroundings – including a totally personalised mini-bar. “We’re absolutely thrilled to reveal the striking Temple Suite which, along with our Grand Suites, has come as a result of a meticulous, multi-million pound restoration and refurbishment of the stunning Grade II listed building situated right next door to our original Fleet Street hotel,” Karl Mitchell, General Manager at Apex Temple Court Hotel. “Not only are each of the suites entirely Instagram-worthy, with beautiful furnishings and facilities masterminded by our architects, ISA; each and every guest who stays within the suites will enjoy a totally bespoke stay – from a private check-in and access to a personal concierge, to a mini-bar stocked with their favourite tipples and much more. No two stays will be the same. 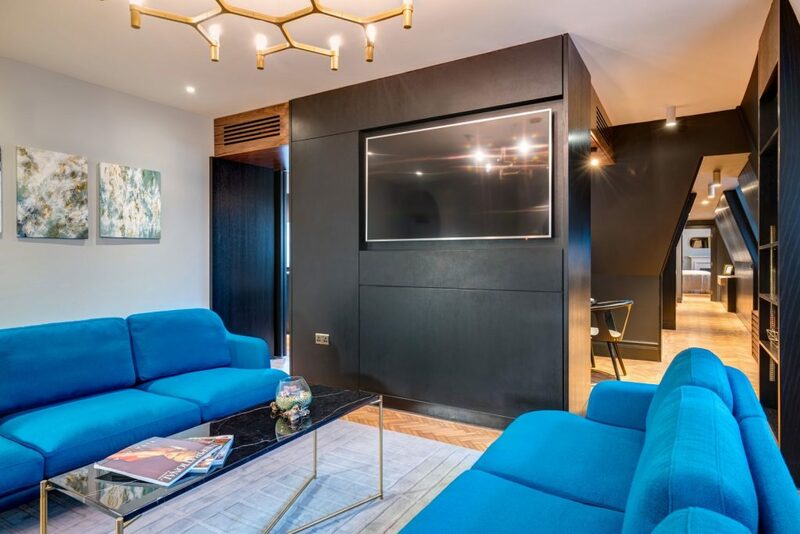 Guests looking for a new type of luxury in London can now book to stay at the 115 square metres of pure, opulent relaxation that is the stand-alone Temple Suite – or at one of the four Grande Suites.